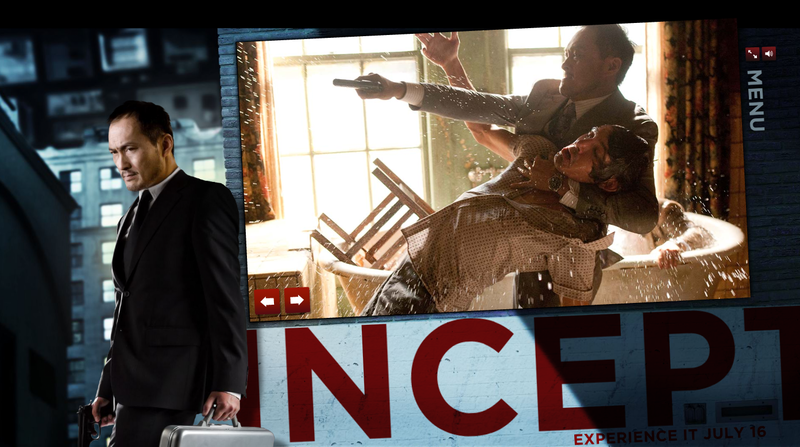 The new official website for Christopher Nolan’s Inception has launched. Included on the site is a gallery section, poster downloads, and what appears to be a sample of the film’s score by Hans Zimmer. There are also a couple sections that have yet to be filled in, but will likely be updated as we get closer to the film’s release date on July 16th. Check it all out at InceptionMovie.com! Thanks to DHOPW42 in the forums for the heads-up.